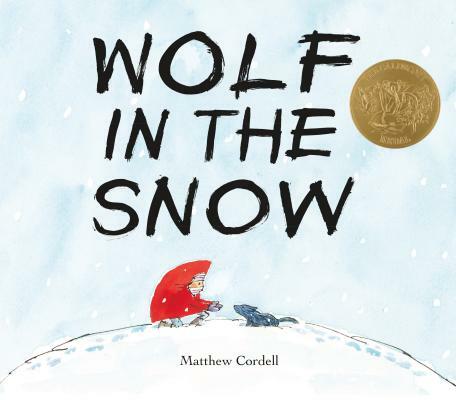 Matthew Cordell is the author and illustrator of Caldecott award winner Wolf in the Snow, Trouble Gum, Another Brother, hello! hello!, and Wish. He has illustrated the books of renowned authors including Philip Stead (Special Delivery), Rachel Vail (the Justin Case series), and Gail Carson Levine (Forgive Me, I Meant To Do It). He lives outside of Chicago with his wife, the novelist Julie Halpern, and their two children.